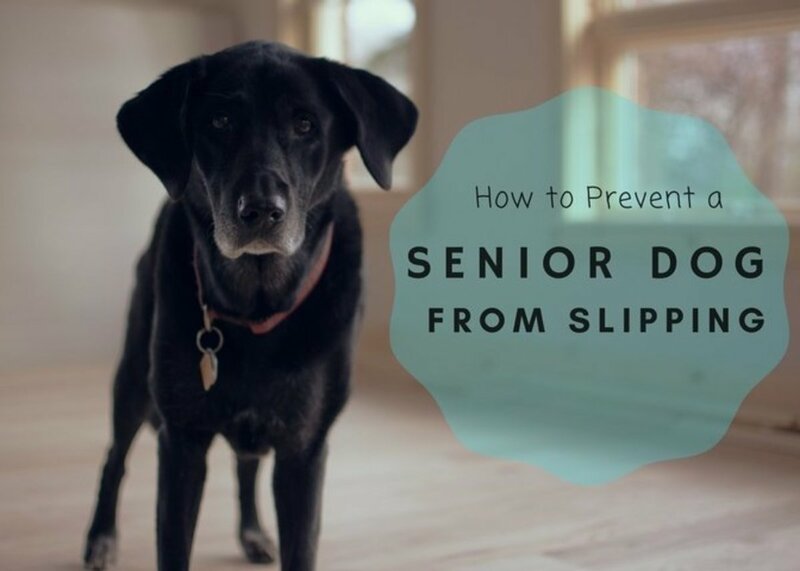 There are many ways to keep an old dog from slipping on the floor, but it's important to understand why an old dog is slipping in the first place. Old dogs may slip for various reasons, and some of these reasons can be quite serious at times and may require veterinary attention. Finding out the underlying cause for the slipping is important as there are various treatments available. Dogs are not designed to walk on tile, linoleum, and hardwood floors. These surfaces are not encountered in nature. 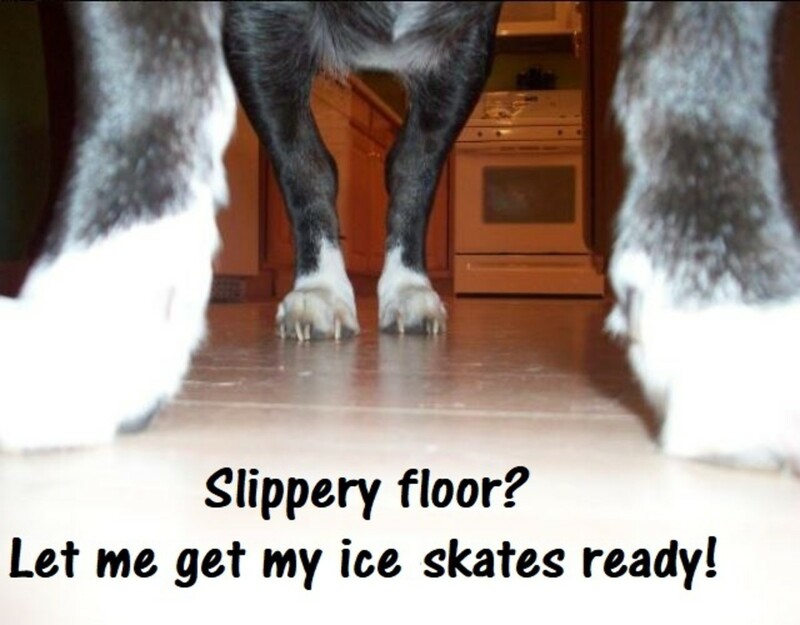 It's not surprising for many dogs to be hesitant to walk on slippery floors. This is true for dogs of any age. Older dogs, unfortunately, are more disadvantaged as their aging bodies are no longer as capable of gaining the momentum necessary to avoid a fall. If your dog endures a negative experience on a slippery floor, they may instinctively end up doing things that actually make them more likely to slip and fall and potentially injure themselves. Here are several tips to help keep your old dog more comfortable and safe. 1. What Is Causing Your Dog to Slip? Make an appointment with your veterinarian for an exam to rule out or confirm any obvious or inobvious underlying causes for slippage. 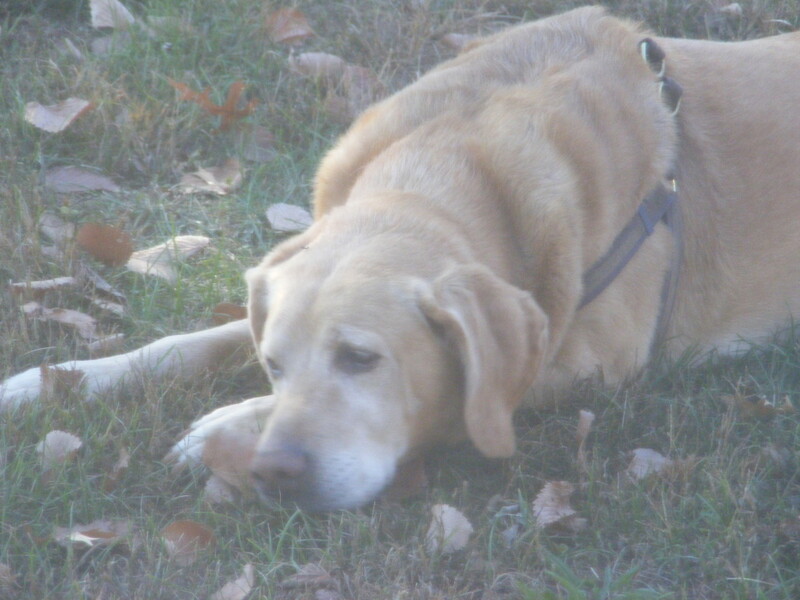 One of the most common reasons old dogs start slipping is arthritis. Arthritis takes place when there is chronic “inflammation of the joints." The joints no longer have the cartilage and joint fluid they used to have for shock absorption. Bone rubs on bone, which causes pain and inflammation. 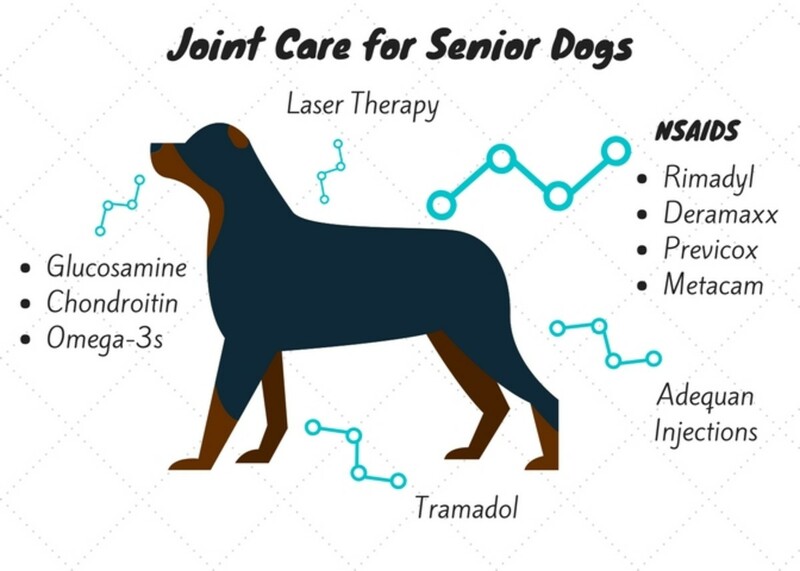 It seems like arthritis and aging in dogs goes hand in hand, but there are many management options nowadays to help old dogs feel better with their stiff joints. What happens in these dogs is that once they are sliding, it is painful for them to reposition their foot to regain balance and they end up not being fast enough to prevent the sliding. A wrong move may also pinch a nerve and cause pain or loss of feeling. Many old dogs having trouble walking on floors and, in particular, suffer from degenerative joint disease of the coxofemoral joints (otherwise termed hip arthritis). A torn cruciate ligament can also cause stability issues for dogs because the knee is no longer stable. If both knees are affected, this can cause serious weakness of the rear legs. Luxating patellas (knee caps that slide out of place) may also lead to lameness and weakness. A dog's back plays the important role of controlling proper coordination and movement of the rear legs. 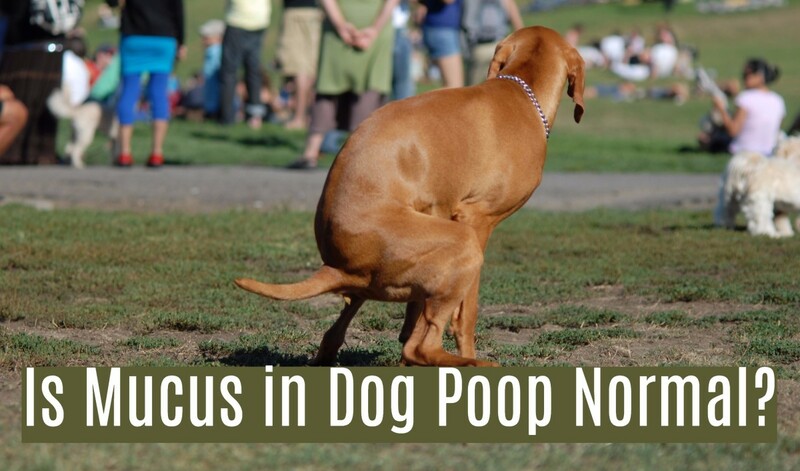 Disc problems are not uncommon in elderly dogs and at times, they seem to come on for no apparent reason. At other times, problems navigating slippery floors can be traced back to some sort of trauma. Inflammation around a disc may cause weakness because there are nerves going to the back legs. Seeing the vet for a back problem is important considering that, if left untreated, a disc may rupture into the spinal column which may ultimately lead to paralysis. Weakness of a dog's extremities can also be seen with systemic conditions such as the presence of abdominal tumors, infections, kidney or liver disease, etc.. Other possible conditions include degenerative myelopathy, brain tumors, and neurological disorders. 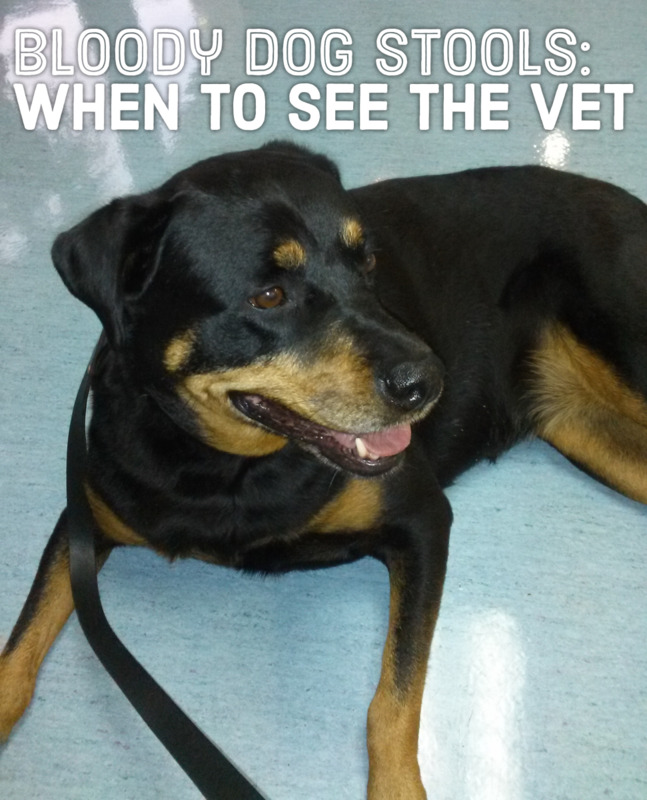 If your dog has started slipping, it's best to see your vet to sort it out. Dogs recovering from surgeries such as a TPLO, TTA, lateral suture, or an amputation, may also have a hard time on slippery floors. Helping your dog gain secure footing is imperative if your dog is old and arthritic. If most of your home is tile or hardwood floor, you can help your dog by simply covering up the slippery areas. It may be tempting to just place a blanket on the floor, but a blanket won't help as dogs may still slip when walking on it. Some dog owners opt to use carpet pieces, but this requires lots of cutting to conform to a specific size of a room. While carpet remnants from stores may be a cheap option, you should consider using rugs or carpet runners instead. Look specifically for slip-resistant carpets/rugs/runners that have a rubber backing to make them skid resistant. You can put these rugs/runners down on commonly traveled paths used by your dog. You may also find it helpful to guide your dog along the safe routes in your home until he becomes more and more confident and learns to use them. Many dog owners have found that yoga mats work well. These mats offer a good grip and won't move when your dog walks over them. They are also easy to wash and move around as needed. Keep nails short to prevent incorrect paw placement. Long nails cause a dog's foot to rock backwards, which makes it difficult for the dog's toe pads to make normal weight-bearing contact on the floor. 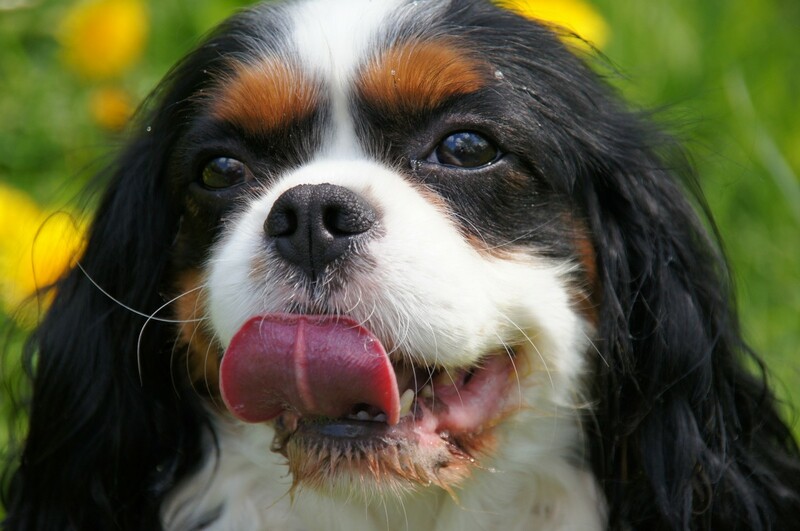 If your dog has excessively long nails, you may want to trim them as short as possible. Consult with your vet or groomer if you have difficulty trimming your dog's nails. If your old dog's nails have been long for quite some time, you will need to be extra careful not to cut into the quick which may lead to pain, bleeding, and may make your dog reluctant to have his paws handled in the future. It may take some time to allow the dog's quick to recede. Also, make sure that you keep the hair growing in between your dog's toe pads trimmed way back. Hair in between the pads is one major cause for dogs slipping on hardwood floors. Once again, your vet or groomer may be able to help you with this delicate task. On top of good foot care, good joint care is also important. As dogs age, their joints and muscles are not working well as they should due to arthritis. Nowadays, there are several prescription and over-the-counter medications that help with the pain and inflammation caused by arthritis. The most commonly prescribed medications for dog joint problems includes NSAIDs (non-steroidal anti-inflammatory drugs) such as Rimadyl, Deramaxx, Previcox, and Metacam. Tramadol is another option, but this drug does not treat inflammation, it just covers the pain. Adequan injections can also be given by the vet and have helped many pets with arthritic disease. Non-prescription options that may be helpful are also available. Glucosamine, chondroitin supplements, and omega-3 fatty acids are known to help dogs with mobility problems. There are now other great alternative medicine options as well, such as therapeutic laser treatments which help the body to release its own anti-inflammatory cytokines, increase lymphatic drainage, and encourage microcirculation and the release of endorphins to reduce inflammation. Instead of [slippage] being a pad/grip problem, it is more often associated with underlying arthritis or nerve inflammation both of which can reduce limb function which often appears as slipping or dogs doing the splits. 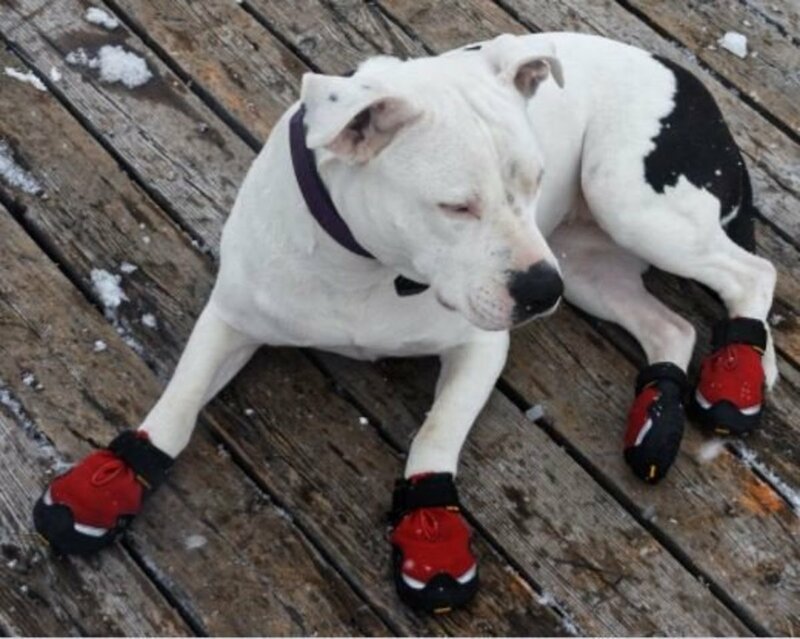 Some dog boots meant to keep old dogs from slipping may be used outdoors, too. There are several dog socks and boots advertised to help dogs navigate floors without slipping, but many have poor reviews. This could be because socks and boots interfere with a dog’s natural ability to use their paw pads for traction (this seems to apply to people as well). How many times as a child did you slip or risk slipping when running on tiles while wearing socks? Yet, how many times have you slipped or risked slipping when you were barefoot? Now, not all products are bad. There are some socks/boots that are promising because they have a soft rubber coating, however, dog owners often report having difficulties keeping the socks on. Worth mentioning are Grippers non-slip socks. These socks offer the advantage of having the rubber coating around the entire paw so that even if the sock twists, dogs will be provided with the needed traction. When dogs detect a slippery floor and are hesitant to walk over it, they instinctively tense up and start walking on their nails. Dogs do this in an attempt to "clench" their paws while digging their nails in, but a dog who is tensing up and walking on his nails will only make matters worse because it creates less traction. While trimming the nails is helpful, another additional option is now available. Dr. Buzby, a dedicated veterinarian concerned about dogs slipping on slippery floors, invented a great solution for dogs in need of some extra traction. She invented a product known as "toe grips." Toe grips are ideal for aging dogs, special needs dogs, or injured dogs who are struggling to obtain traction on hardwood floors or smooth surfaces. Manufacturing companies have started producing special products that are meant to be applied to a dog's paw pads to increase traction. Some dog owners rave about these wax products, while others claim that they caused their dogs to slip more. Paw Friction is a product advertised to help prevent lateral slippage and leg splaying. 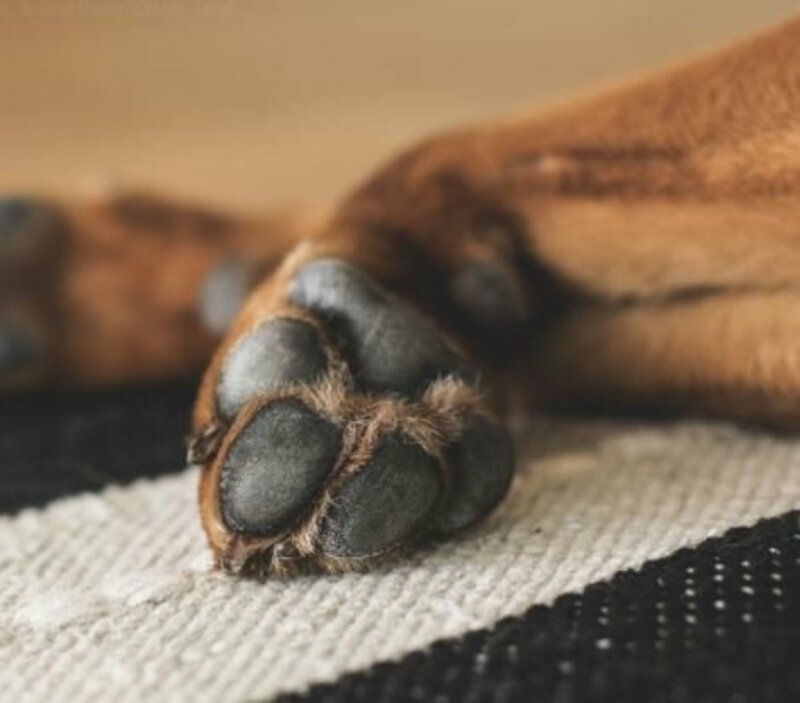 Developed by a veterinarian, Paw Friction consists of an adhesive made of special granules that adhere to the dog's paw, allowing for better traction. The product is estimated to last for about a week, so it can be costly for a month of use. The product may not work well for dogs who don't like to have their paws handled. Some dog owners also seem to report that the product came off after just a few days, however, others have found the product helpful. Paw Grip is another product designed to reduce slipping in older dogs. It is made of harder waxes (Carnauba and Beeswax) compared to other paw waxes on the market, however, reviews aren't very convincing when it comes to this product's effectiveness (many owners report it not working as hoped). Bio-groom Show Foot is another potential product, but in this case, it was specifically designed to prevent show dogs from slipping during indoor shows. This product is advertised to help reduce slipping on wood and tile floors, but once again, reviews for this product are so-so. Invite your dog to explore the areas in your house that you've reinforced to prevent slips. Reward them with treats to get them accustomed to these additions. I am often asked if a dog can be trained to be less afraid of walking on slippery floors. 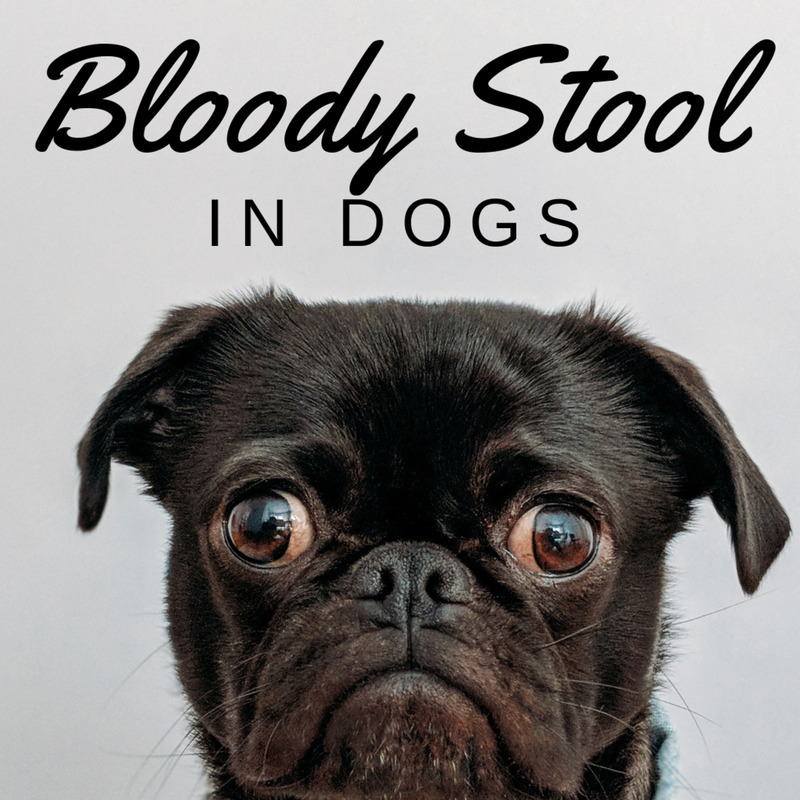 While it is possible to train a dog to walk on slippery floors with more confidence, I would not recommend this for old dogs suffering from arthritis or other medical conditions. As mentioned before, there may be medical reasons behind the slipping. Even though an old dog can be taught through behavior modification not to fear walking on a floor, there is always the potential for them to get hurt. There are, however, several things you can do to help your old dog learn to walk on rugs or walk while wearing toe grips or socks. You can guide your dog gently on the leash and walk him on the rugs while delivering treats every few steps. Be sure to offer lots of praise. Never pull or force your dog to walk over surfaces he's not comfortable with as this will only make matters worse! If there are areas of the home your dog was once hesitant walking on that are now covered with rugs, you can try feeding your dog's meal or a stuffed Kong gradually closer to these areas. Always keep a cheerful attitude while you are training them and don't forget to deliver lots of praise! Keep your dog only on carpeted areas if you are not eager to place rugs or mats in your house. You can keep your dog from accessing areas with slippery surfaces by investing in a baby gate; for larger areas, use an extendible gate. If you are in the mood for renovating your home and want a surface that is not too slippery, consider flooring with a "coefficient of friction" of 0.6 or higher. Ask a floor expert for recommendations. If your dog likes to lie down on slippery floors and then has a hard time getting up, use a dog sling with handles to assist him. 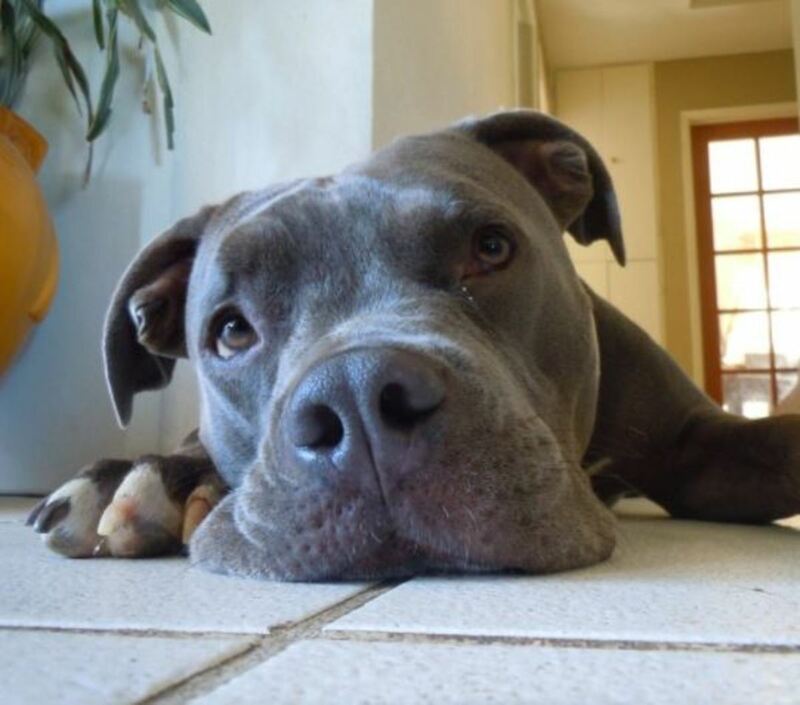 You can invest in cooling dog beds for the summer if your dog is tempted to lie down on tile floors to escape the heat. Some dog owners have reported success using non-slip treads on their flooring. What has worked best for your old dog? 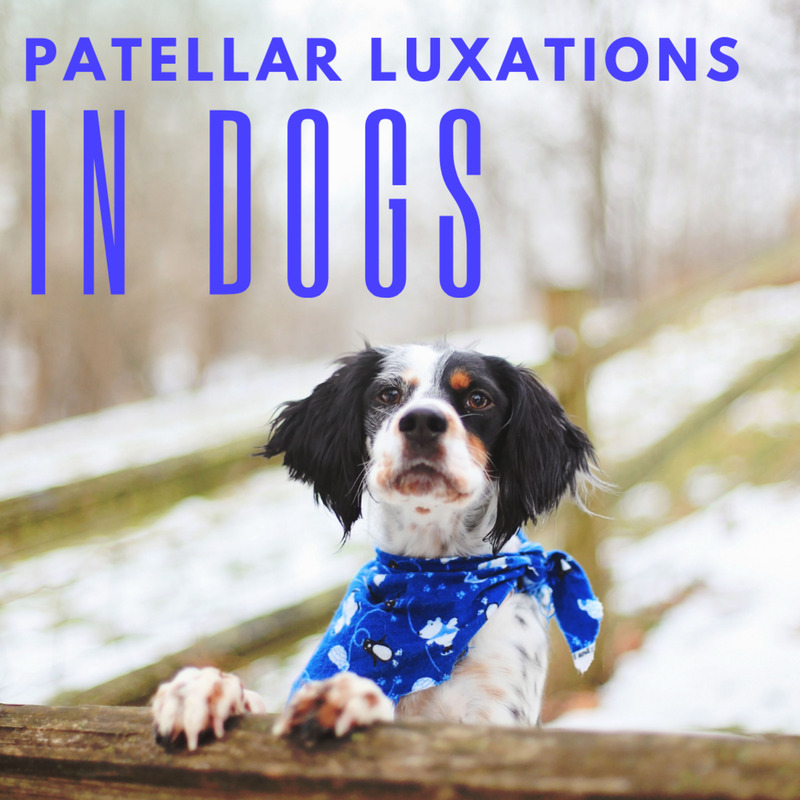 What Is a Luxating Patella in Dogs and How Do I Prevent It? Yoga mats helped prevent our senior dog from slipping on certain areas of th floor. Our 17 year old Lhasa apso, bless him, has done so well up to now, however this last few weeks once down on our Karndean kitchen floor really struggles to get up. So now we have a yoga mat covered floor, only just put them down so don’t know how effective they’ll be. Maybe I could motivate him by practising the ‘downward facing dog’ move, while waiting for the spuds to cook! My 9 year old cocker spaniel Emmy has recently started to lose traction on our wooden floors. Her nails are trimmed by our groomer, hair short between her pads. 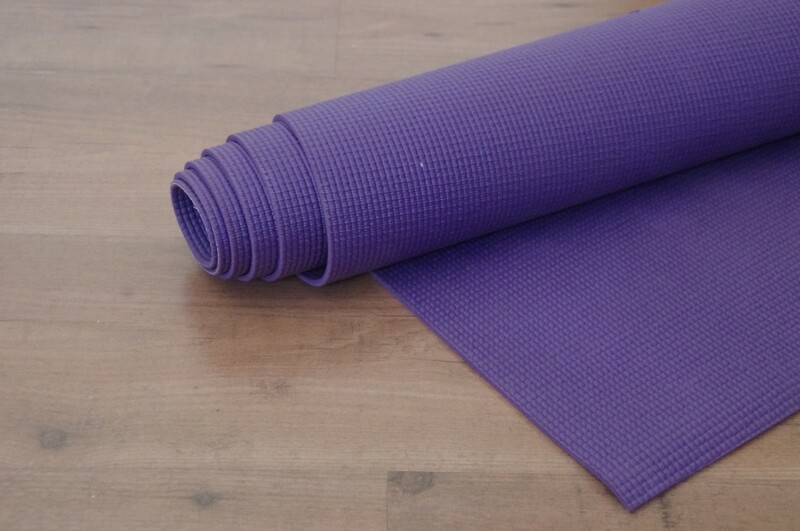 We have mats here & there. I will be getting some more for her to walk on. Someone mentioned yoga mats as they don't slip when walked on. I'm going to give them a go. Also heard a lot of good things about Rosehip vital canine. Will buy also. It's only occasionally she seems to lose traction but it's heartbreaking to watch. We live in Adelaide, S Australia. Will post back in a few weeks to update on her progress. My dog wants to sleep on the floor between the rugs, too, but what I found is that he only needs his front feet on the rugs to manage to get up, so I put some smaller mats strategically placed. Hello Peggy, my home is 90 percent carpet but I am always nervous now when my old dogs like to sleep on the tiles. My dogs' nails are nicely trimmed, but really making them extra short along with trimming the fur helped a lot. My elderly dog started slipping last week so wrote this. She is fortunately slipping less now as we put her on pain relief meds. Thanks Linda,my dog is going through this right now so I was highly motivated to write this one. Luckily, my vet put her on some pain meds and along with trimming her nails as short as possible and the hair between her pads, she is doing better. Glimmer Twin Fan, I wrote this because my 10-year -old Rottie has started slipping after injuring herself getting up the car. My vet put her on Neurontin and is doing much better. It also helped getting her nails as short as possible and I trimmed the hair between her foot pads. I hope your dog gets better. I never knew that there were so many options available to keep dogs from slipping on slippery surfaces. We have always had a lot of carpeted surfaces when we had our dogs so never had a problem. We also kept their nails trimmed. I did not know about toe grips, paw waxes, etc. Good veterinary care is obviously very important. Thank you for creating such a useful article. While my dog isn't at the slipping stage yet, he does have arthritis. I may need to follow your advice at some point. I think the facts that you've shared and the discussion about product benefits and drawbacks will be very helpful for many people. Boy does this article come at the right time. Our 12 year old labradoodle is slipping all the time now. His hinds legs give out often and we are taking them to the vet to get him checked out. We have hardwood floors which don't help at all. Thanks for the tips!